be in bed asleep right now. be packed for a trip that I am taking tomorrow/today. be tired from a long day. Well I have never been a fan of the shoulds. I am a six year old on Christmas Eve. I cannot sleep for I am so EXCITED about my forthcoming trip. I am driving to Cincinnati to see my dear friend Joshua and write some songs with him. Creating music is a spiritual and miraculous process, maybe the closest thing that I will ever experience to having children. Then on Monday, I am off to Chicago to see another soulmate, Jordan. I love her. I love Chicago. I am so grateful to have these two treasures in my life and to see and hug them again. 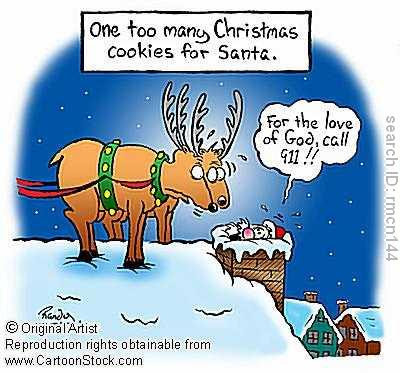 Oh, I need to go ahead and leave some cookies for Santa.